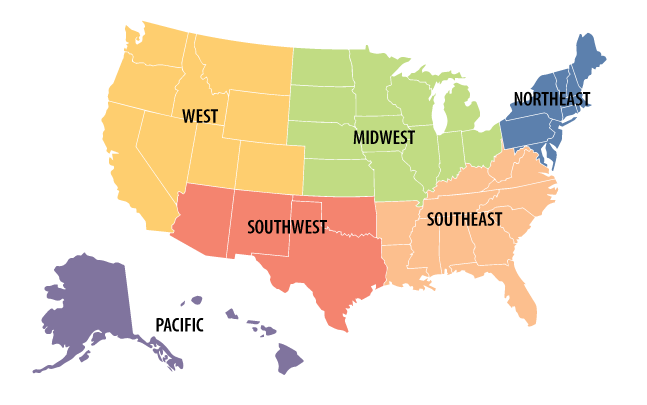 WIthin what region is your community located? What is your community's population? Are you a government or municipal employee (e.g. State, County, City, etc.)? Out of the list below, select your community's primary tourism generator. If none of the options apply, select "Anytown USA." What is your community's primary Family & Leisure tourism generator? What is your community's primary Culture & Events tourism generator? What is your community's primary Business, Education, and Institutional tourism generator? What is your community's primary Sports, Recreation, and Outdoors tourism generator? Is tourism year-round or does it peak seasonally? If tourism is seasonal, when is your community's peak tourism? Do you currently have a tourism or lodging tax at either the state, county, or local level? If yes, what are your tourism or lodging tax rates? Enter the tax rate for all that apply. What short-term or vacation rental opportunities are currently available in your community? Select all that apply. Are short-term rentals currently allowed by law? If you selected yes, which short-term rental opportunities are allowed by law? What is the maximum number of consecutive rental days allowable by law? Are short-term rentals currently being offered by any of the following providers? Select all that apply.